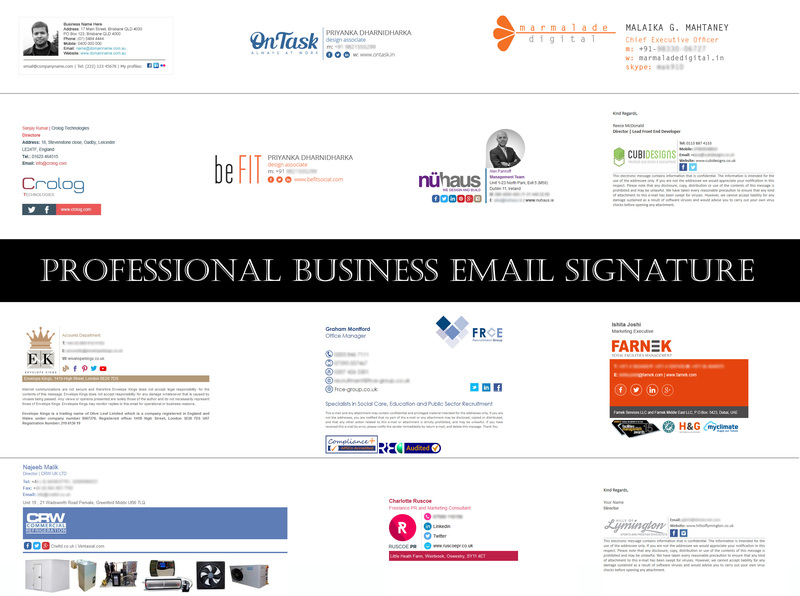 1) Corporate professional email signature in HTML format, You can place this signature at the bottom of your emails. 2) This HTML email signature can contain your contact details (name, email, mobile, telephone etc.) and links to social media accounts and websites. 3) You can also set this as default signature for your outlook or any other email client. Please feel free to ask for any query on this, I will be more than happy to help you and provide you more details about it. Very professional designer, made quick edits as required. Superb end result and an incredibly patient designer in applying the numerous amends I requested. Highly recommended and will definitely work with again. Fantastic work, get you email signatures from him, very reliable. 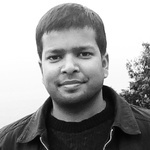 I am a web & graphics designer based in Delhi, India. I specialise in website design and identity. I create beautiful, usable, professional websites using best practice accessibility...Read moreI am a web & graphics designer based in Delhi, India. 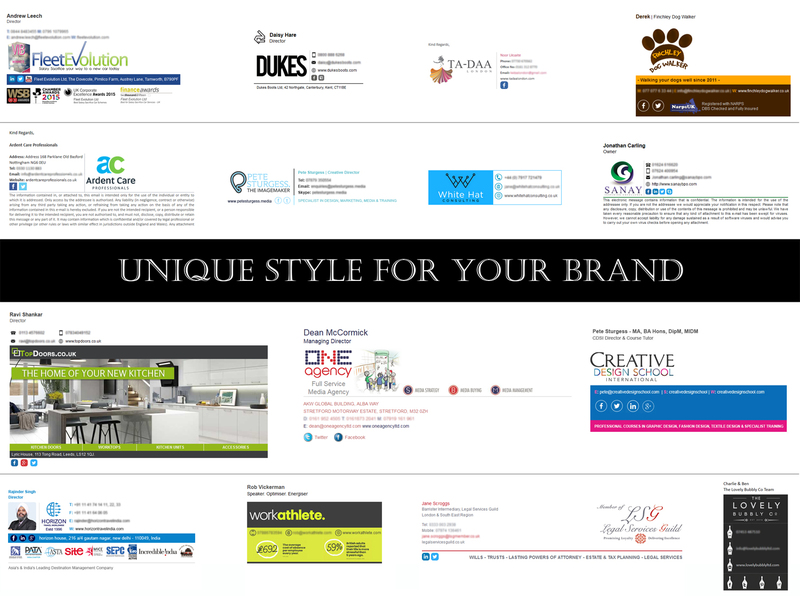 I specialise in website design and identity.